How can Adobe Talent help me (as a Behance member)? How can I see the jobs I’ve applied for? I messed up my application/Can I apply for the same job more than once? Adobe Talent is a powerful product to help creative leaders find great creative talent to hire on Behance. 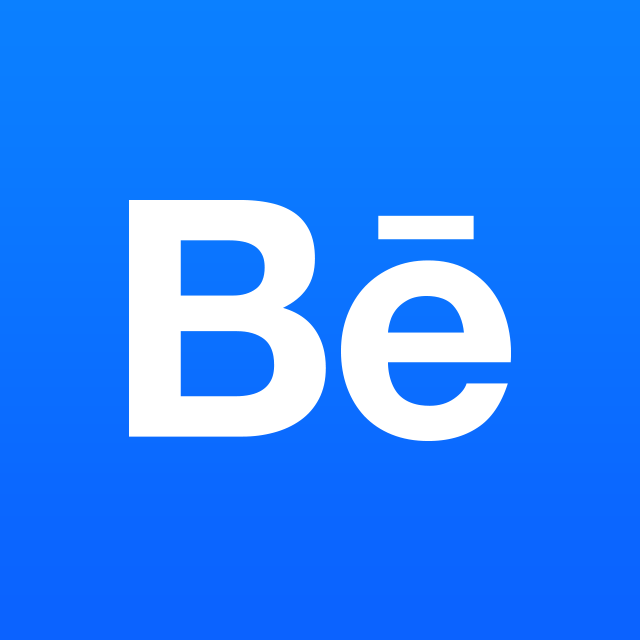 In the past, those looking to find talent on Behance would post to our Job Board, and/or use the Discovery Tool filters to search through members and contact members directly. Adobe Talent re-images discovery completely, and introduces a powerful new technology to find the right candidates throughout all of Behance's millions of members. These are unparalleled features for a hiring manager —but the real benefits go to the creatives themselves. Our work with recruiters and hiring managers will bring you more opportunities. Already, tens of thousands of creatives whose work is on Behance have been contacted by recruiters. Adobe Talent furthers two key parts of our mission: ensuring you continue to get the attribution for the work you’ve done, and giving you more access to the opportunities you deserve.